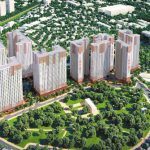 Nine years after starting construction works, South Korean-backed international residential complex Booyoung Vina shows little progress. What does the future hold for this $171 million complex? 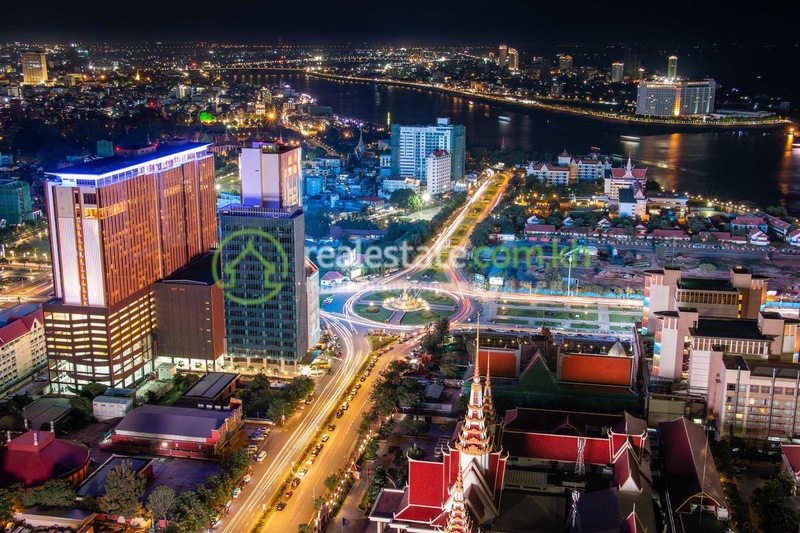 Booyoung Vina apartment complex, to be built on six square land plots covering a total 4.3 hectares (ha) in the heart of Mo Lao new urban area in Hanoi’s Ha Dong district, was licensed to Booyoung Vietnam Company Limited in 2006. The completion of the six 30-storey apartment buildings was slated for completion in 2010. 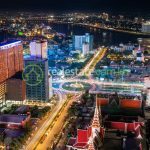 Lying along the main road to vibrant Mo Lao new urban area, Booyoung Vina project’s site would make a favourable residential area. 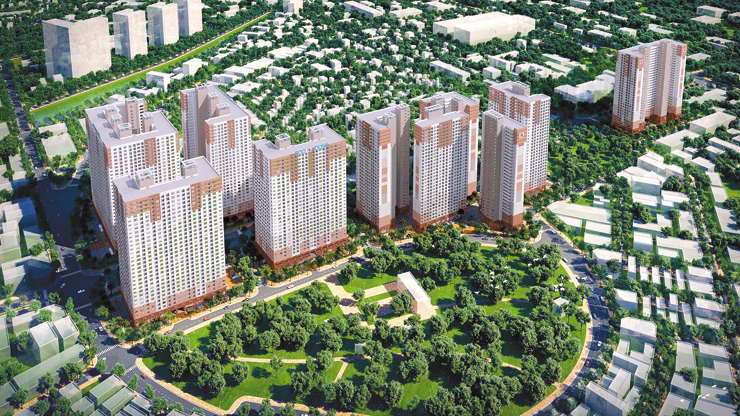 Booyoung Vina’s residential compounds are, however, left unfinished, while other nearby residential projects, such as the TSQ residential complex, Ho Guom Plaza, or Mulberry Lane, are basically completed. The construction of the residential complex kicked off in February 2007, but ran into difficulties soon after. Booyoung Vina Limited’s inconsistent investment plan was allegedly attributable to customers’ insecurity. Accordingly, from 2007 to 2013 the company had submitted numerous documents requesting changing the project developer as well as the apartment building’s housing structure. Particularly, in 2011 Booyoung Vina recommended Booyoung Housing Company Limited, a subsidiary of Booyoung Company Limited, as the project’s new developer. 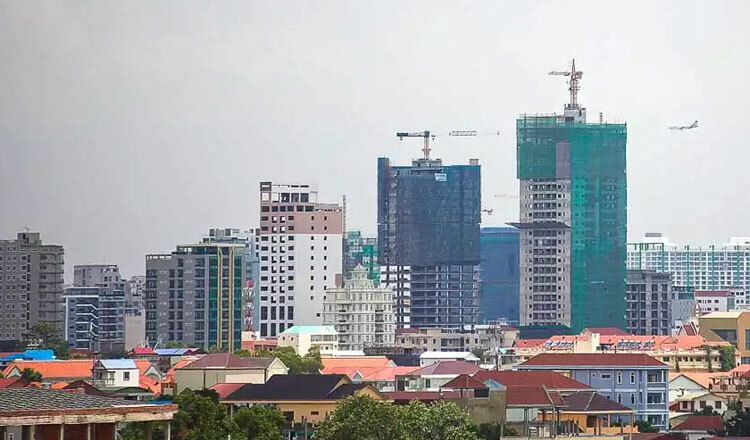 Then in mid 2013, the company continued proposing the Ministry of Construction (MoC) and Hanoi People’s Committee for an amendment to the housing structure of apartment buildings. 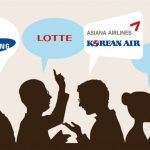 In a feedback to Booyoung Vina’s proposal, the MoC asked the investor to submit additional documents, such as negotiation minutes where it was stipulated that the new investor would inherit all benefits and obligations relevant to parent company Booyoung Company Limited, among other conditions. One condition was that “the change of investment right must not generate profits”, effectively countering the plan. In respect to the project’s progress, in July 2011 Booyoung Vina Limited re-started the project but efforts came short again. More than four years later, in September 2015 the developer resumed construction on two land plots at the project site. Construction efforts have just been noted at one of the sites where the foundation work was nearly completed and concrete pillars for the prospective 30-storey building were spotted. Progress was nearly imperceptible at other land plots. 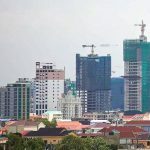 Considering the project’s ill-reputed past and uncertain future, the million dollar question is whether there are customers brave enough to sign purchase contracts at Booyoung Vina international apartment project?